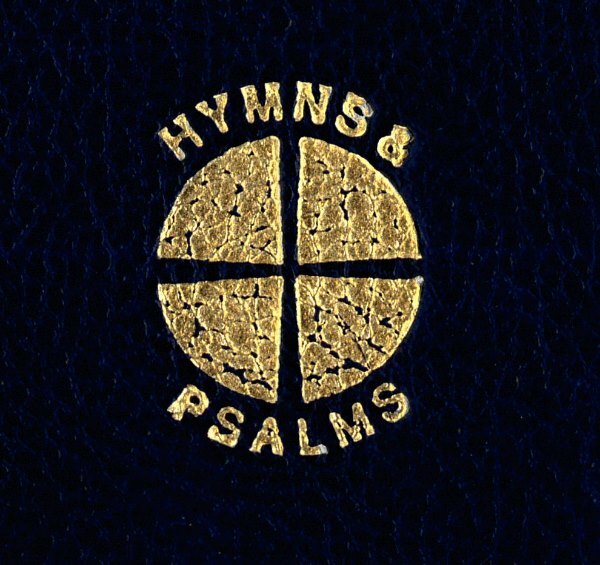 Hymns and Psalms came out of a mandate from the Methodist Conference of 1979. The highly popular Methodist Hymn Book of 1933 served a good purpose, but the collection was compiled in a very different world. As the introduction to Hymns and Psalms observes, 1933 was before Hiroshima and Nagasaki, a devastating world war and many other conflicts. Further there had been decolonisation and social revolution in the 1960s. Hymnody is required to reflect the changes in the world it exists. The 823 hymns in the book were prepared for publication by a committee, and the book was produced in December 1983, fifty years after the appearance of the Methodist Hymn Book. The book retained a strong Methodist ethos, and retained 173 hymns by Charles Wesley. But it also had significant ecumenical representation with hymns from, amongst others, the Roman Catholic, Anglican, and many non-conformist denominations. The book also saw the inclusion of hymns in worship song style, such as ‘This is the day, this is the day’ and ‘Seek Ye First’. The hymnbook was not exclusively European or North American: it reflected the increasing interest in ‘world’ hymnody and included a small number of hymns and tunes came from, for example, the Indian Subcontinent and Fiji.